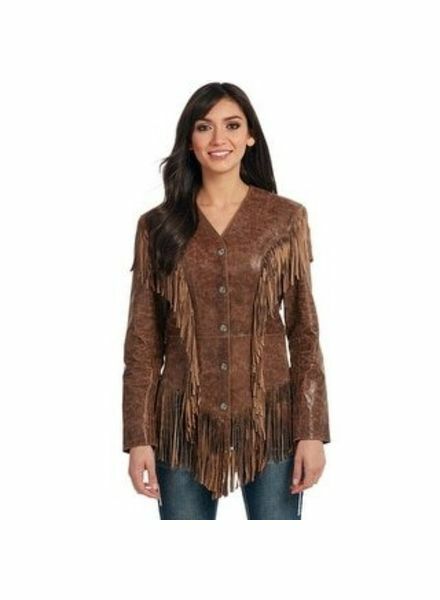 concho - ORISONS "WE DRESS TEXAS"
This western jacket features a Concho front buttons & flattering fitted style with fringe details that will make you look amazing by accentuating your curves in all the right places. Perfect for the Cowgirl in you! !